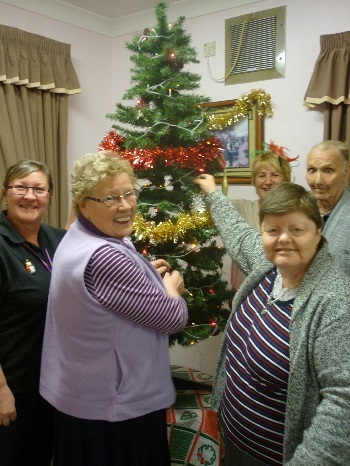 Tenants at a WDH independent living scheme have been getting into the festive spirit by taking part in their annual tree-trimming party. 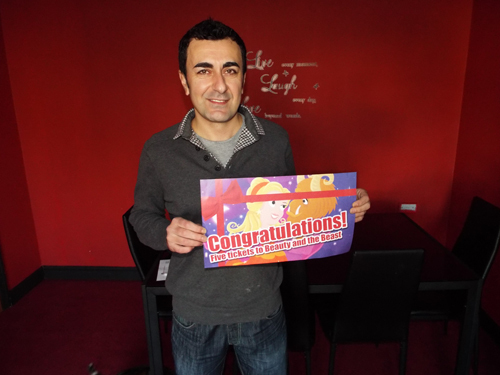 Deniz Kocadag of Outwood has won our pantomime competition in the winter edition of WDH News. 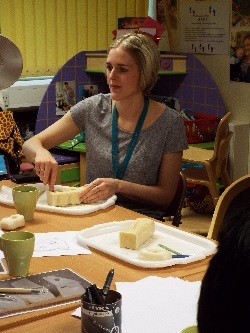 A dozen members of Havercroft Parent Forum refused to get into a lather when they tried soap carving – in fact, they decided it was very therapeutic! 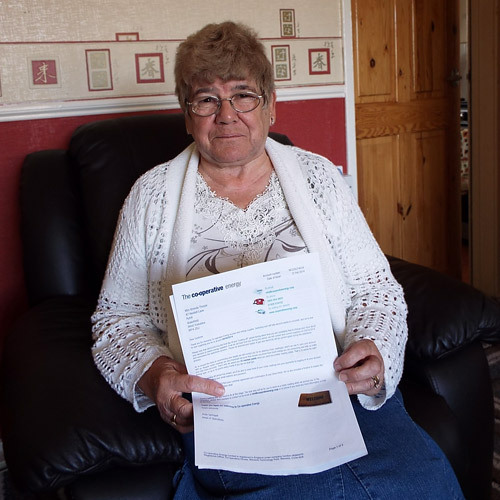 Are you eligible for a £140 discount on your electricity bill? 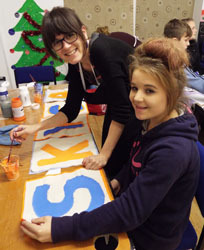 South Kirkby teenagers have been putting their arts and crafts skills to good use by creating a sign for their youth club, with help from WDH and The Hepworth Wakefield. 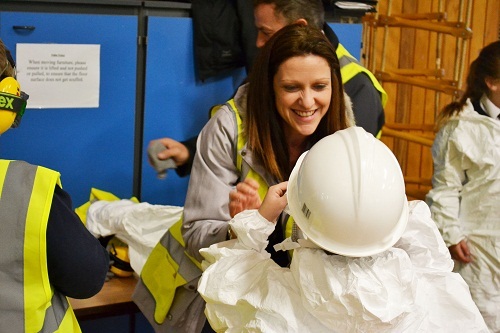 Children at Shay Lane Primary School were taught the importance of building site safety during a visit from WDH. 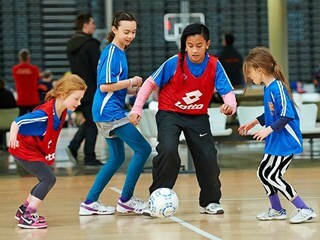 WDH Activity Zones are springing up all over the Wakefield district!